If you have someone buried here and you'd like a picture of their stone, you might want to call the cemetery to get a location for the volunteer as the cemetery charges for non-family lookups. Mount Washington consists of 287 acres. 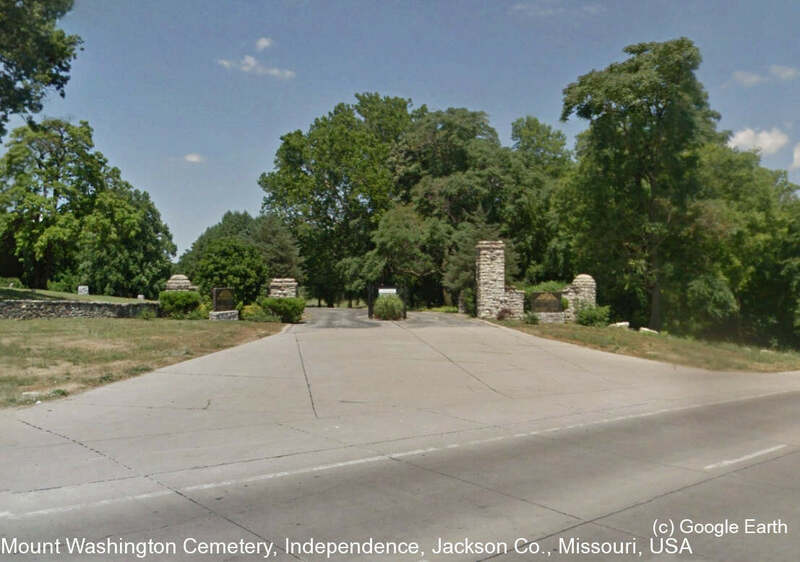 The gates are only open from 8 a.m. to 5 p.m.
Mount Washington Forever cemetery is a Historical Landmark, founded in 1900.